Please feel free to join RLC for any of our wide variety of events as we work towards conserving the center of Massachusetts. All events are open to the public, members and non-members alike. For an updated meeting schedule, call RLC at 508-886-7114. Calling all local explorers! Are you interested in geocaching? Birding? Capturing nature on film or canvas? Or if you just enjoy being outside, the Rutland Land Conservancy wants to hear from you! 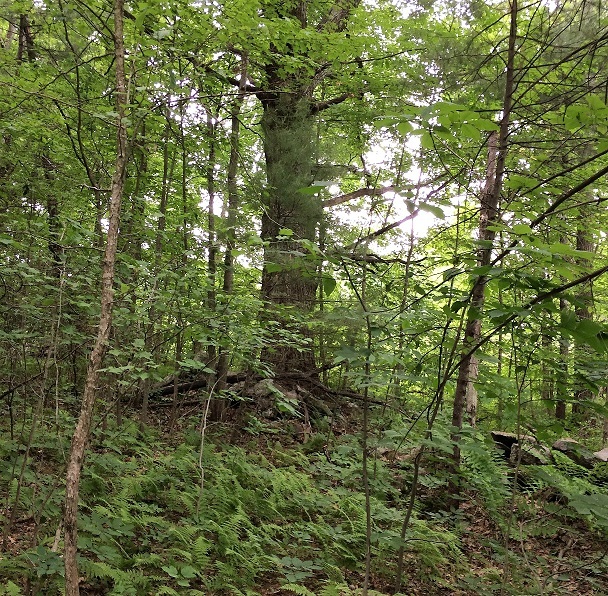 A generous donation by the Cannon and Putnam families, a State Conservation Partnership grant, and support from RLC members helped us to recently acquire a property near the center of town that will be open to the public. 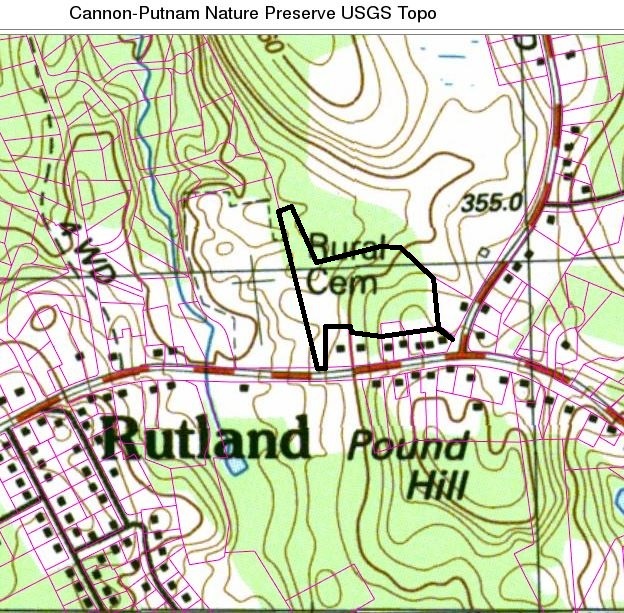 RLC is holding a community listening session on Tuesday, November 21st at 7 PM at the Rutland Public Library to help plan for use of the new Cannon-Putnam Nature Preserve. We are looking forward to meeting with Town residents so that YOUR VISION for our common resources is realized!